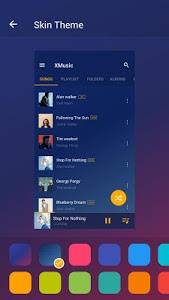 Music Player is the best music player for Android. With gorgeous equalizer, all formats supported and stylish UI, Music Player provides the best musical experience for you. 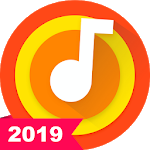 Browse all songs on android device, listen to music without wifi, you deserve to get this perfect offline music player for free now! This MP3 player with bass boost, reverb effects, etc, built-in equalizer will enhance your music listening experience. 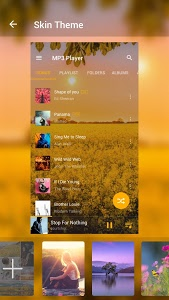 Enjoy your music with stylish and simple user interface, Music Player is a perfect choice. You can also choose a color theme or player theme you like in this MP3 player.
? Support all music and audio formats, like MP3, MIDI, WAV, FLAC, AAC, APE, etc.
? Offline music player, songs player, audio player, mp3 player with high quality.
? 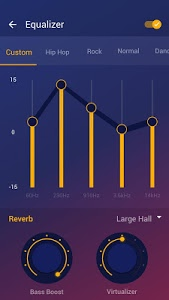 Powerful equalizer with bass boost, reverb effects, etc.
? Play songs in shuffle, order or loop.
? Scan all the audio files automatically, manage and share songs.
? View by all songs, artists, albums, folders and playlist.
? Favorite songs and custom your playlist in mp3 player.
? Easily search songs by keywords.
? Lock screen controls and plays in notification bar.
? 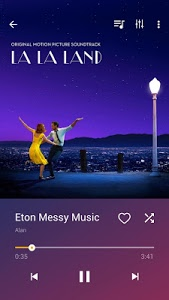 Set songs as ringtone in offline music player.
? Stylish layout and themes.
? 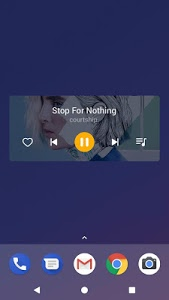 Widget supported in this powerful audio player. 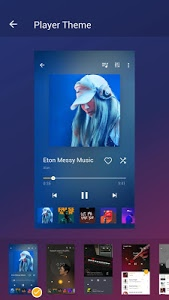 Music Player is for playing local music files, it’s not a music downloader. 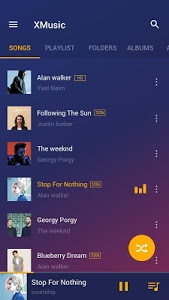 Hope you enjoy your music with Music Player. - Three new gradient skin themes. Similar to "Music Player - MP3 Player, Audio Player"